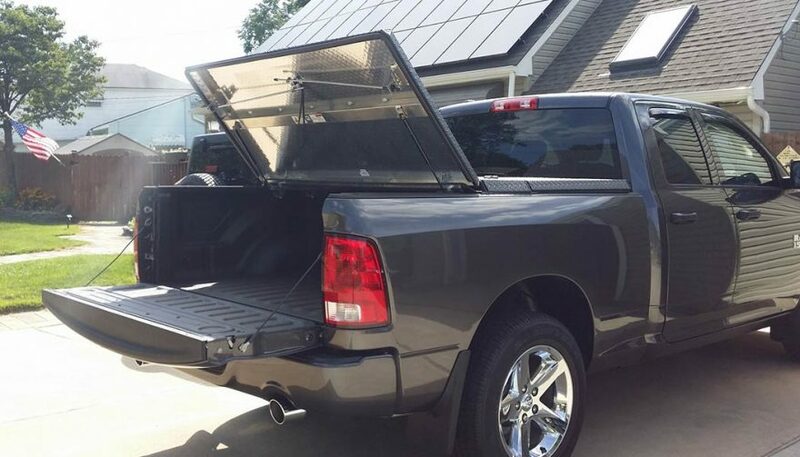 If you drive a pickup, chances are you've added some truck accessories. From custom wheels to flaps, running boards and more, there are many items considered to be the best truck accessories. 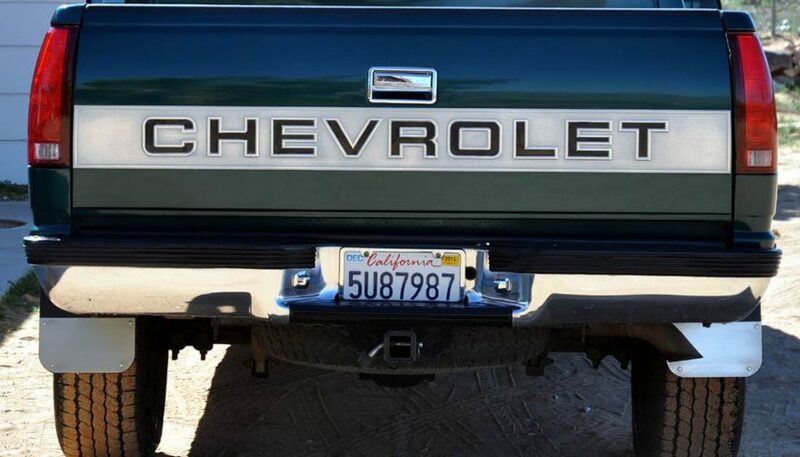 If you drive a pickup, chances are you’ve added some truck accessories. 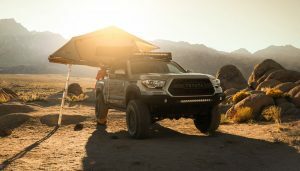 From custom wheels to flaps, running boards and more, there are many items considered to be the best truck accessories. According to the Specialty Equipment Market Association, owners of full-sized trucks spend an average of $1,831 on accessories. So what are they buying? 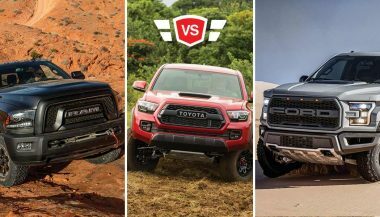 Here’s the list of top 10 truck accessories that buyers have installed, or plan to install. 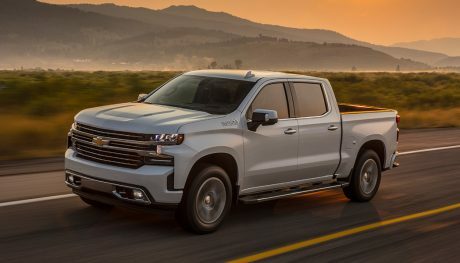 Whatever the reason, motorists behind a truck with splash guards are grateful for the protection from gravel, mud, sand and other debris thrown up by those deep tread 17″+ tires. Splash guards AKA mud flaps can be purchased from $20 to $200. The bed of a pickup truck is one of the principal benefits of driving a pickup truck. Even a short bed gives you room to haul stuff and we all know how important that is even if it’s a laundry basket that you take to Mom’s for cleaning. But that big open space can be problematic. From a security standpoint it’s kind of like taking the trunk deck off your car and driving around. Everybody can see what you have and those with dark hearts will try and steal it. There’s a reason this is one of the best truck accessories. The open bed also becomes a collection point for undesirable stuff like rain, leaves, tree sap and road dust and dirt. 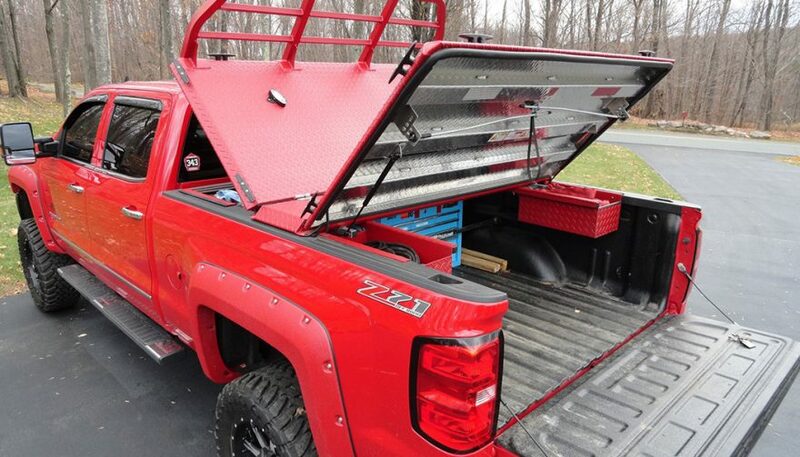 A hardtop or soft top tonneau cover solves both problems and gives your ride a sleek customized look as well. These come in a variety of applications and will run the truck owner from $250 to $1,000. 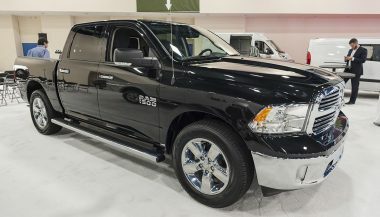 Dodge trucks are now Ram trucks, just FYI. 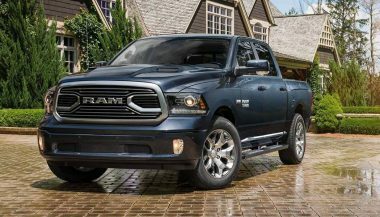 With the 2016 Dodge trucks lineup it seems there is a truck for everyone; the difficult part is choosing one.